A gorgeous facility complete with a spacious open-air deck that overlooks the historic Marine Creek river walk and Chef Love's private garden. There's nothing like it - a party under the stars next to the river! 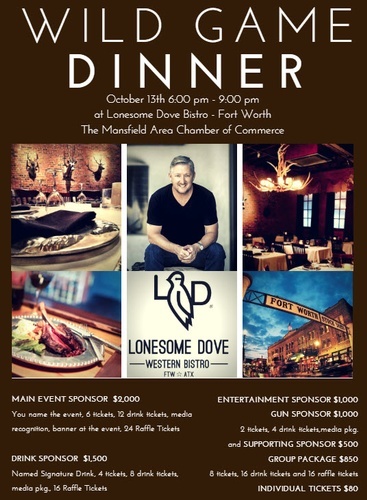 Come join us for a fun evening in the Stockyards of Fort Worth!